LanternCast Episode #297 – Darryl Banks and Ron Marz Reunited! « LanternCast Episode #296 – The Brave and the Boldish! 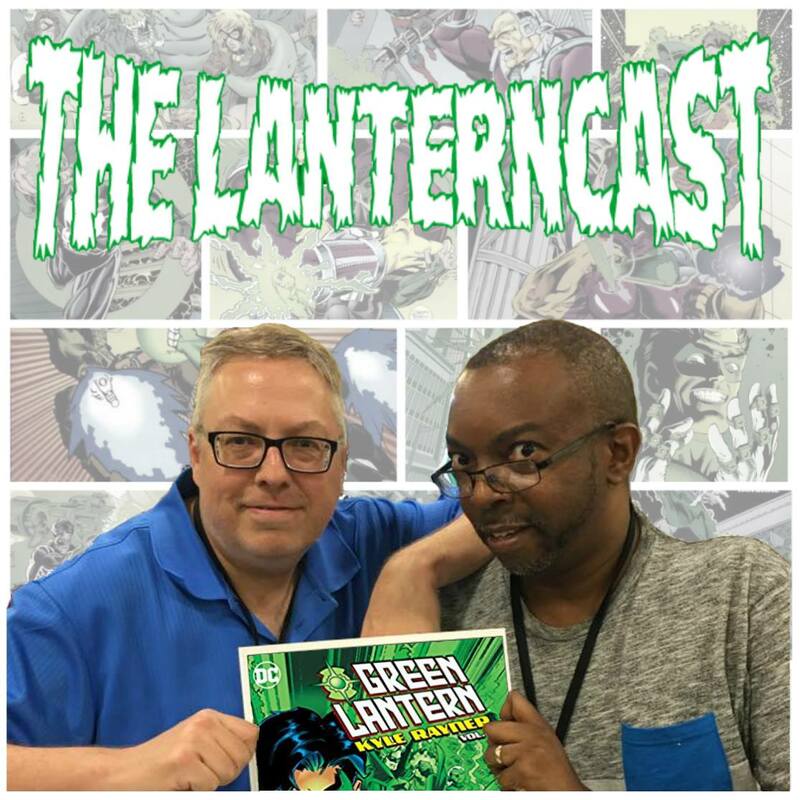 Ron Marz and Darryl Banks appear TOGETHER on the show for the first time to discuss this week’s release of GREEN LANTERN: KYLE RAYNER VOL. 1! This great collection contains GREEN LANTERN #48-57, NEW TITANS #116-117 and R.E.B.E.L.S. #1! Mark and Chad are here too, but this episode’s really all about Kyle Rayner and his co-creators! The countdown to Episode #300 continues here! Be sure to email us your thoughts or chime in on our voice-mail at 708-LANTERN! Pre-order your copy from Amazon HERE!